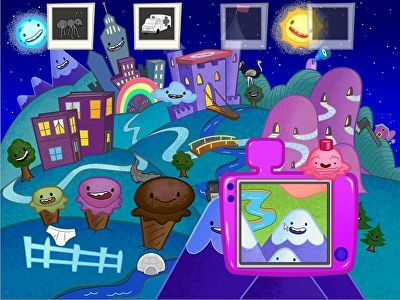 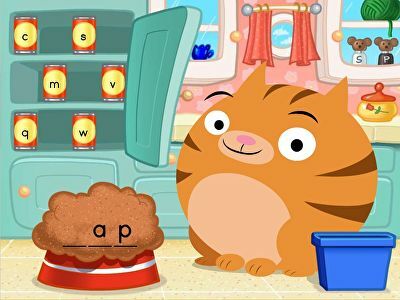 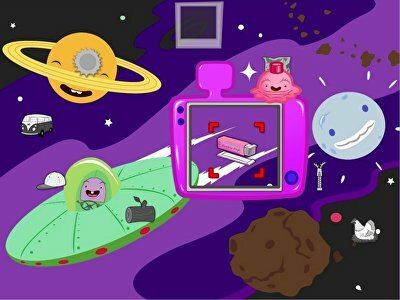 Say it out loud with these charming alphabet games that teach the sounds each letter makes. 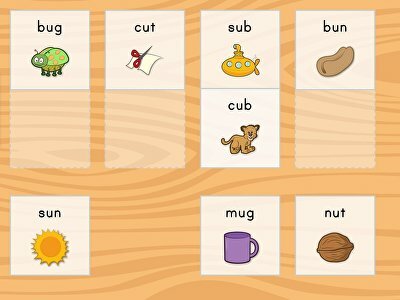 With games suited for year one through year 3, children will learn to recognise letters not only by shape but by sound. 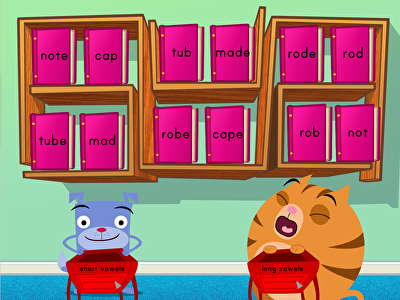 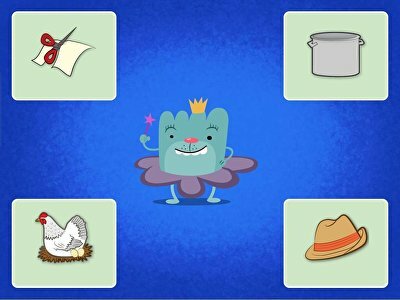 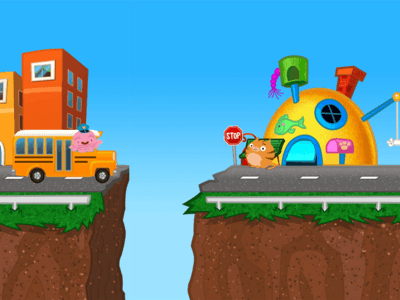 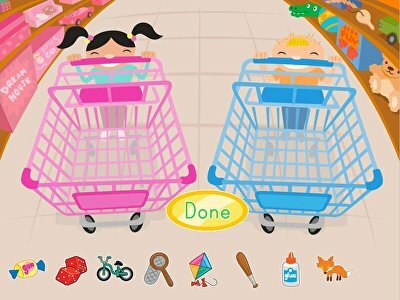 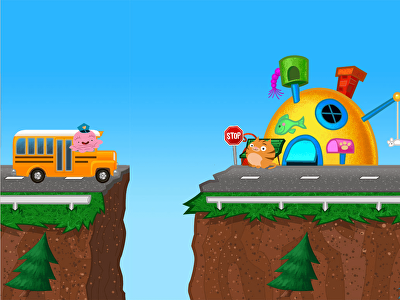 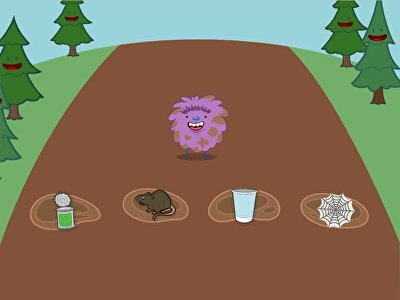 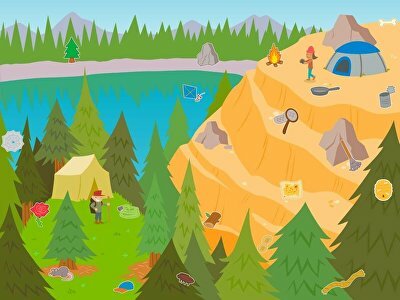 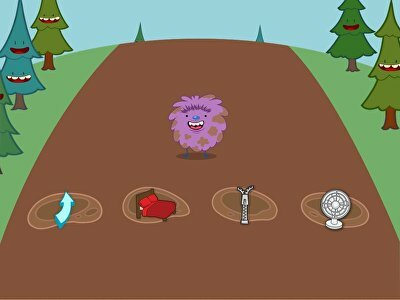 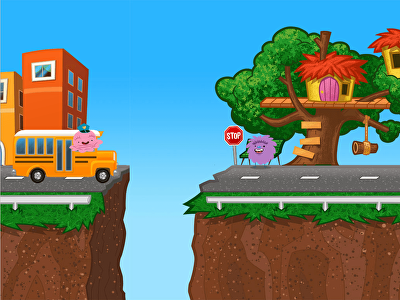 Sort long and short vowel sounds at the toy store, spot silent "e" sounds at camp, match rhyming words, and more in these reading challenges. 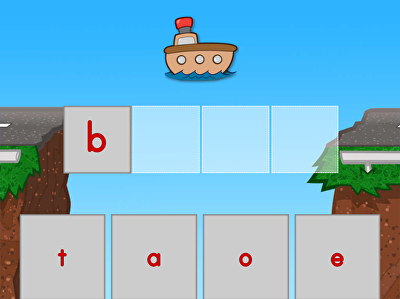 Kids practise identifying pictures by blending sounds and making words. 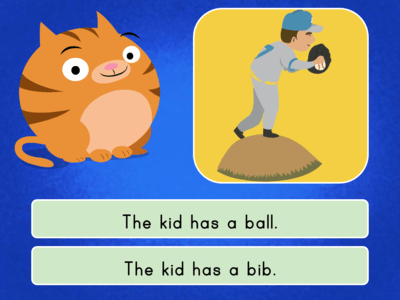 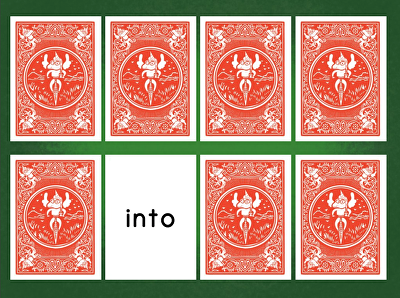 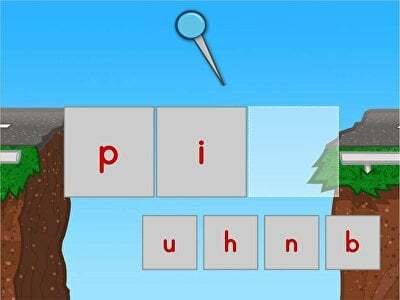 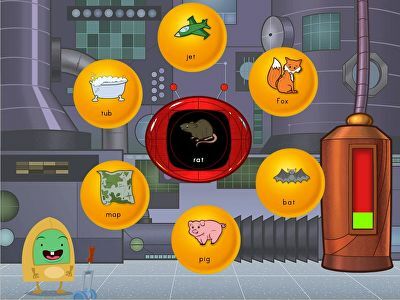 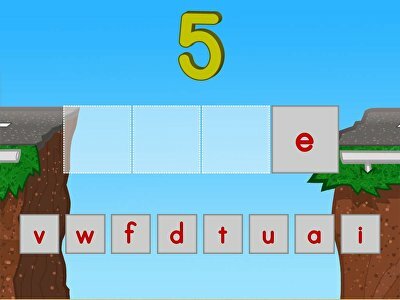 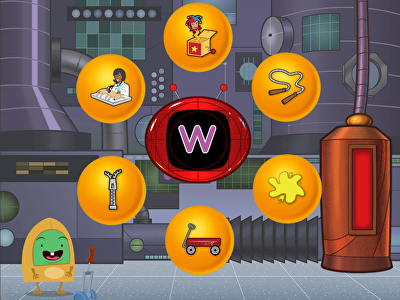 Merge memory matching with sight word learning in this fun brain teaser game.